For Sale in Wadebridge for Guide Price £185,000. 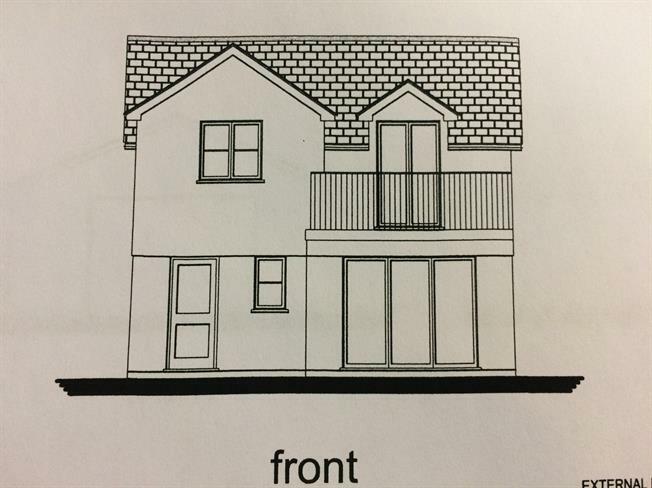 This plot is freehold and has planning permission for a detached three bedroom holiday home. (Not main residence) There are five other holiday homes in this elevated position, on the popular Rosehill development.